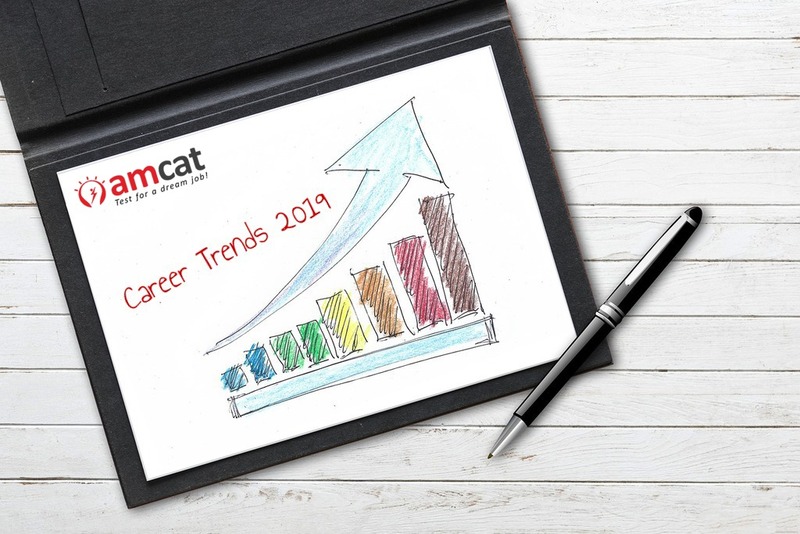 The career trends in 2019 are not going to be something radical and out of the blue! They are going to be trends that have been building up over the past few years and need addressing this year. These trends will impact the way you search and apply for jobs in 2019. Businesses are keen on collecting data in every form possible to make better products and offer improved services. They need data analysts and data scientists to make sense of it all and generate insights that will help the company. This is one of the biggest career trends in 2019 and is creating millions of jobs worldwide. India is a hot spot for data analytics, and almost every company has an opening for a data analyst. Gain knowledge about the subject, combine it with practical knowledge, and you can easily find a fresher job in any industry. AMCAT jobs portal has an increasing inventory of data jobs across sectors. You will hear a lot more about automation taking away jobs! Yes, human jobs like traditional factory roles, or mundane office jobs are going to be rolled off and instead, automation will take over. This is one of the career trends in 2019 that will affect blue-collar workers the most, but it will create more jobs in artificial intelligence and designing for automation. You can gain skills in artificial intelligence and machine learning where jobs in 2019 are plenty! Learn how to program, code, and develop creative thinking to have out-of-the-box ideas. Many sectors, mainly the IT sector, have traditional vertical hierarchy roles where the freshers report to seniors who take care of management. But today, one of the major career trends in 2019 is going to be the growth of horizontal roles. Every job role at every level will be expected to be savvy, customer-oriented and responsible. Now, even a fresher will be required to present their work to clients and speak for themselves. You need to develop your communication skills and become an expert in writing, speaking and presenting. Jobs in 2019 are going to have steps in hiring where these skills will be tested. You can take the AMCAT exam and showcase your communication skills with a score that will distinguish you from others. Get technical certifications that will highlight your capability to your prospective employer. You can show how you understand the value of skills. 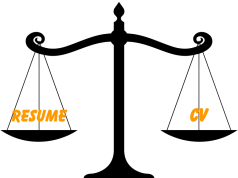 You can take up AMCAT Certifications like SEO Specialist, Full Stack Developer, Back End Developer, Data Scientist, and Big Data Developer to prove your skills in these areas. You already hear that recruiters hire for attitude over aptitude. What this means is that recruiters want to hire go-getters who are agile and understand the value of flexibility in a workplace. They want people who will fit their team and work environment. This will be one of the career trends in 2019 that will be beneficial for those with a higher emotional quotient. You need to start becoming more aware of your surroundings, read a lot and try to understand how modern office dynamics work. You can also take the AMCAT exam which has a personality test to prove what kind of a personality you have. The test assesses you on Extraversion, Conscientiousness, Neuroticism, Openness to Experience, and Agreeableness. You can highlight these in your interview to get a job offer! The focus of the past few years was on innovation and creating new products and disrupting the status quo. For instance, Google, Facebook, Instagram, and thousands of apps were built. However, the most impactful career trends in 2019 are going to be non-tech jobs to promote these apps and products! Already the number of jobs in Google and Facebook are leaning towards sales and marketing roles. The jobs in content creation, social media marketing and, traditional sales and marketing, are going to increase to drive sales and bring more revenues, in all types of companies. If you are looking for such non-tech jobs in 2019, then you are in for luck! If you haven’t yet decided which way to decide your career, then this is your best bet. 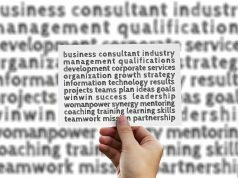 Excited at the opportunities these career trends in 2019 will bring? Stay updated with such career news and advice on our blog here.